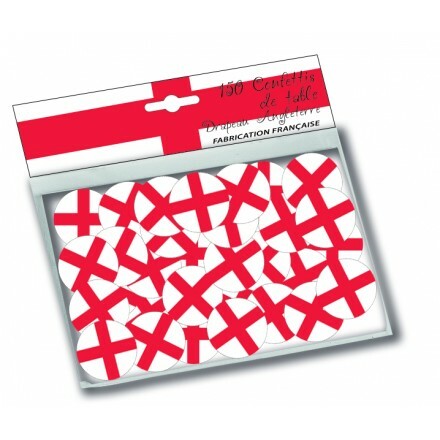 With our UK's webshop, you buy directly from the manufacturer, so high quality items with competitive prices ! Don't wait for more time, buy your decoration by now ! 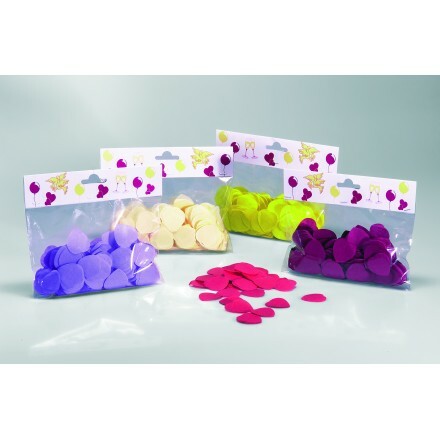 Deco Party UK offers party confetti, with a large choice of different colours, shapes and sizes. 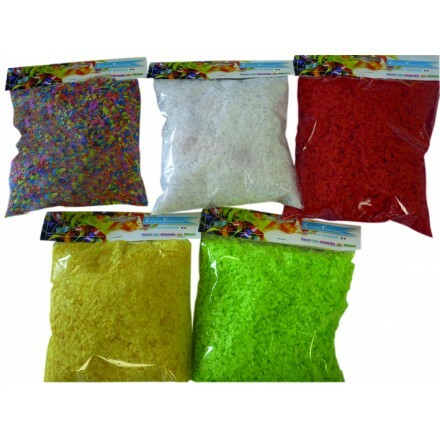 We make a biodegradable confetti, with the best quality of confetti. You can choose between circle, heart, butterfly, rectangular, square and star confetti. 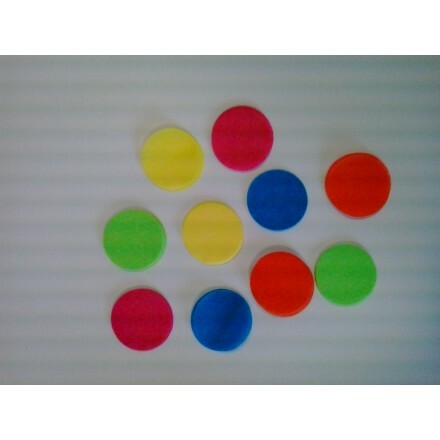 Our paper confetti will give colours to your birthday, event, baby shower, communion, wedding and every occasion. If you need any party ideas, Deco Party UK offers you an important choice of theme decoration. 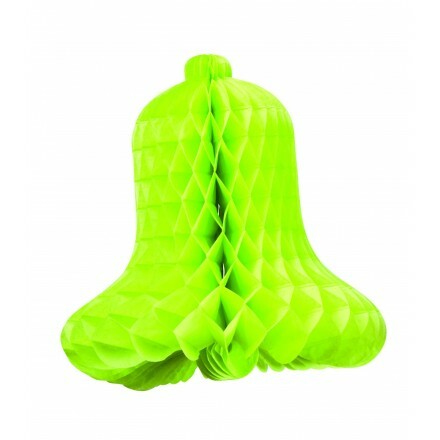 From the most popular themes as western, disco, oriental, Mexico, Italian, Medieval, Hawaiien, Hollywood and much more to the less ones as Cuban decorations, Flamenco, wine festival, Isreali you will find party decorations for every occasion. We also supply original banners, bunting, confetti, hanging swirls decorations for Halloween, Christmas, New Year’s Day, Mother’s Day, St George’s Day, St David’s Day, St Andrew’s Day, ST Valentine’s Day so for every season. If you cannot find a product on our online shop, feel free to send us your enquiry by email we may be able to propose your own theme. All designs are created by ourselves. 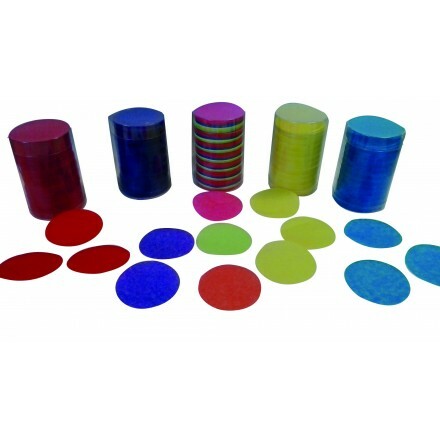 Deco Party UK propose party supplies for birthdays, you will find different styles as multicolored decorations or black and white decorations. We offer happy birthday decoration for 18th, 20th, 21st, 30th, 40th, 50th, 60th, 70th and 80th year’s old. You can hang from the ceiling our high quality banners, bunting, hanging swirl decorations, bunting flags and cutouts. You will love our quality items. 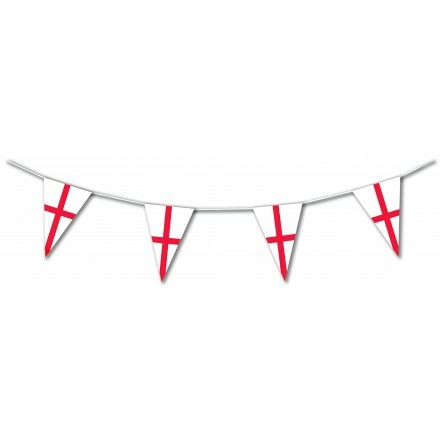 Deco Party UK make solid plastic bunting, for indoor and outdoor use. 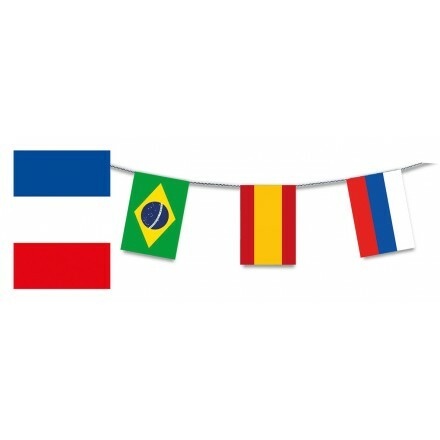 We offer an important choice of flags & bunting, with more than 70 different countries. 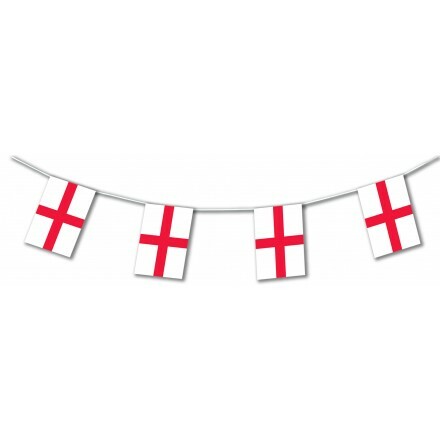 Handwavers and flag bunting available are Union Jack, England, Scotland, Wales, Northern Ireland, Ireland, France, Italy, Israel, Brazil, Germany, Spain, Portugal, Poland, Russia and much more ! 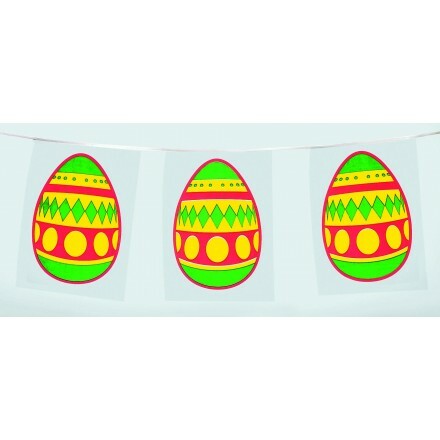 our party banner are rectangular shape and can be made in triangular shape as pennant bunting. We also supply pennant bunting in multi-coloured and unicolored as red pennnant, green pennant, white pennant, black pennant, yellow pennant, fushia pennant, blue pennant.This is ideal for garden party, baby shower and every occasions. 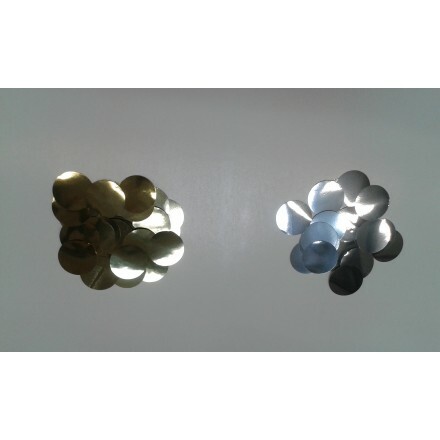 We have offered an important range of sports decorations, mainly soccer party supplies, rugby party supplies, basketball party supplies, ski and cycling. 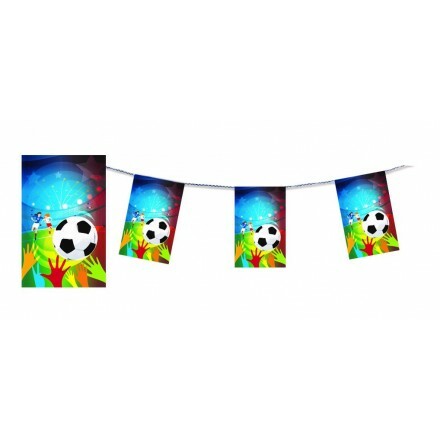 If you would have any suggestions or enquiries for other sports we would be glad to create new sports party decorations. We mainly have supplied wholesalers, retailers and resellers, for that feel free to contact us by phone or by email to get special prices. We also have supplied pubs, restaurants, night clubs, bars, burger restaurants, hotels, bakeries, casino, golf and much more !